Azane low charge ammonia packages have been installed as part of a multi-million dollar cooling project for a national frozen food chain. The brand new warehouse will provide regional coverage to a number of the firm’s 300 retail stores. When designing their new warehouse, the client required an efficient, long term solution using a natural refrigerant. Azane’s air cooled packages were chosen for the project due to their low ammonia charge and track record of efficiency and reliability. Both the Azanechiller – an air cooled chiller – and the Azanefreezer – an air cooled condensing unit – use ammonia refrigerant and offer exceptional efficiencies across a wide range of operation conditions. Caleb Nelson, VP - Business Development, says: "The Azanechiller and Azanefreezer typically offer a 20% increase in performance compared with Freon packages. The packaged design and careful component selection also result in a very low refrigerant charge. This helps our customers save money by reducing energy consumption and avoiding costly PSM/RPM requirements." "Our low charge ammonia packages are a great solution for anyone looking for the efficiency benefits of ammonia without the complication of a traditional pumped recirculation system. The packaged design also helps reduce costs – both in terms of installation costs and ongoing maintenance." The Azanechiller and Azanefreezer range were developed to meet the cooling requirements in a wide range of markets. The Azanefreezer is designed for use in freezer warehouses and is ideal for new build, extension and retrofit projects. It offers a number of unique features including a patented low pressure receiver system and a unique reverse cycle defrost (RCD) arrangement. Caleb Nelson continues: "The unique RCD system allows very fast and efficient defrost cycles. This ensures that the client’s energy bills are kept to a minimum." The air cooled Azanefreezer is available in a range of capacities from 25TR to 100TR. The Azanechiller package is suitable for cooling both water and glycol, and these chillers are ideally suited to applications in food processing, temperature controlled storage, building services and process cooling. It is available in a range of capacities up to 300TR. All Azane products feature high efficiency EC condenser fan technology and fully integrated PLC control to ensure maximum efficiency at all times. Azane Inc, a Star Refrigeration company, specializes in the manufacture of low charge, high efficiency ammonia packages. 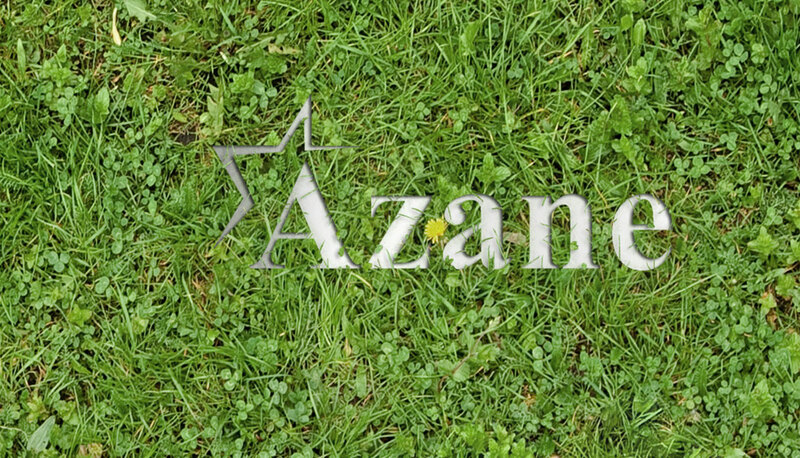 Azane’s range of cooling systems have been designed to provide a futureproof solution for the environmentally conscious. All Azane products are made in the USA.